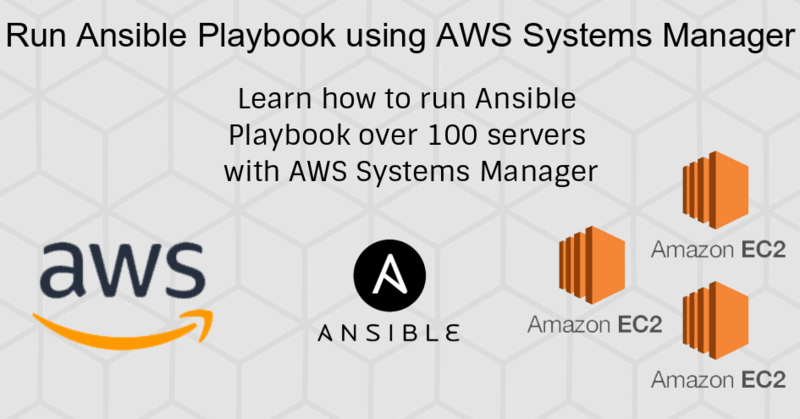 AWS Systems Manager lets you run Ansible Playbook on any number of servers. You can run playbooks without an SSH connection and on any number of servers for free. It can also send an SNS notification which makes it helpful and also lets you configure the error threshold. For instance, if you are planning to run a playbook on 50 servers, you can set an error threshold to be on 10 servers. So if the error happens on 10 instances the playbook will stop running on the other instances. This is great for rolling up critical updates or config changes. 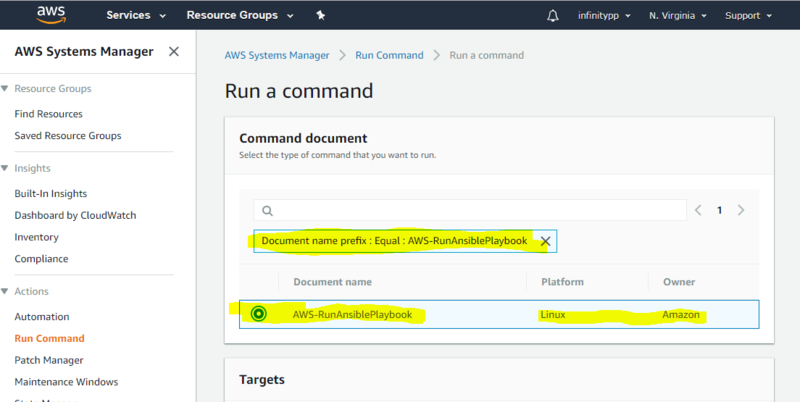 In this tutorial, I will show you how to run an Ansible playbook to set services to start on reboot. 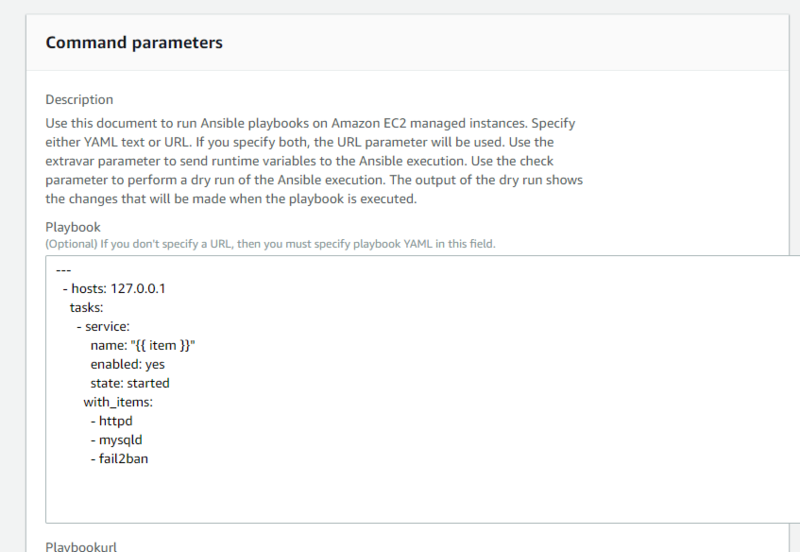 Ansible should be installed on the EC2 instances. EC2 instances should be registered with System Manager. In this section, you have two different ways of running a playbook. Our goal is to make sure our services are running and start on reboot. Therefore, we will be using the Ansible service module and setting the enabled to yes and state to started. Paste the below code in the Playbook section. While running playbook across numerous servers, you want to reduce the chances of causing a downtime on all targets. This is why we have to use the “Error threshold”. We will set it to 20%. characters are displayed in the console. It is recommended to write the output to S3 bucket! 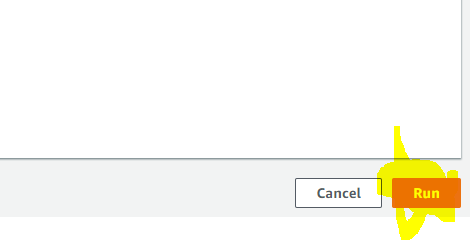 To run the command, click on the “RUN” button on bottom right. You can preview the progress of the command on the next page. 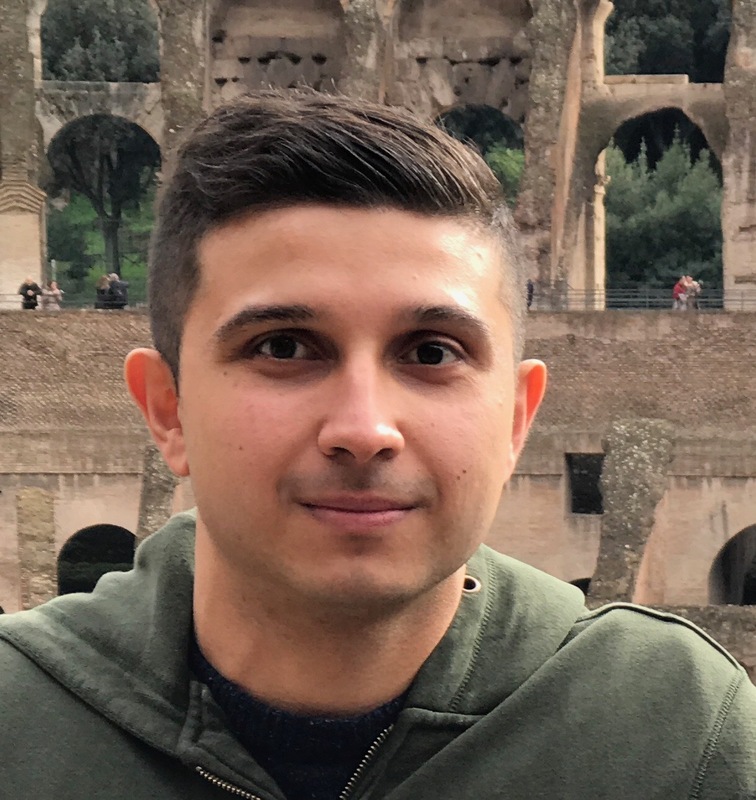 When should I use Systems Manager to run Ansible Playbook? 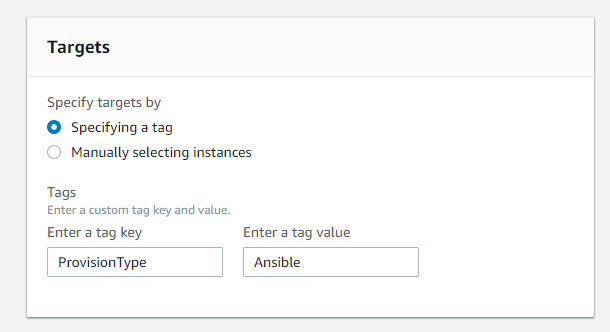 If you are planning to use Ansible to provision AWS resources, find out how you can configure a VPC using Ansible.